The world of traditional physical exercise is beginning to catch up with what Shaolin martial artists have known for thousands of years. Fitness is not just about burning calories and sweating. It’s about being healthy from the inside out. 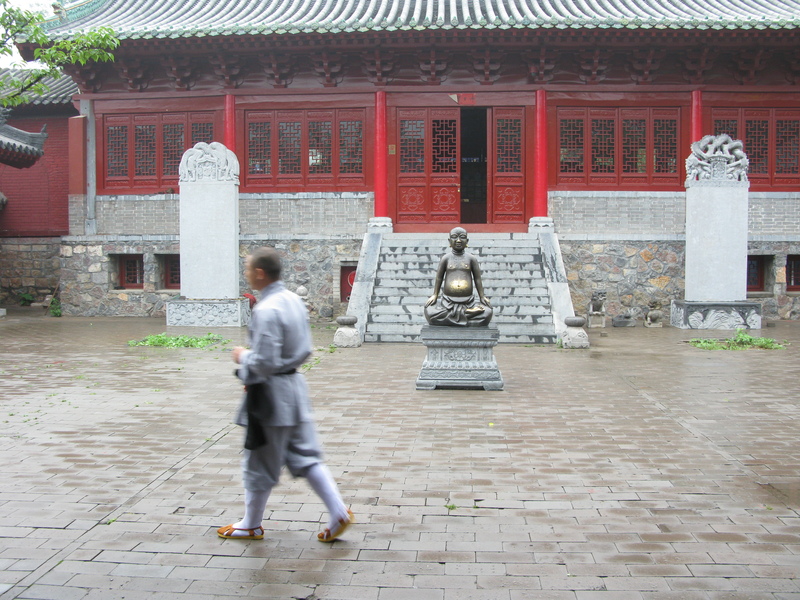 Here our 7 super-effective training tips from the Shaolin Temple. 1. Skip stretching before your workout, your ligaments will thank you. Stretching before a warm up has no benefit and doesn’t bolster performance. Start with a gentle warm up and when the muscles feel warm and loose do two types of stretching: static and dynamic. If you already train with my DVDs, downloads or books then you’ll be already doing it this way. 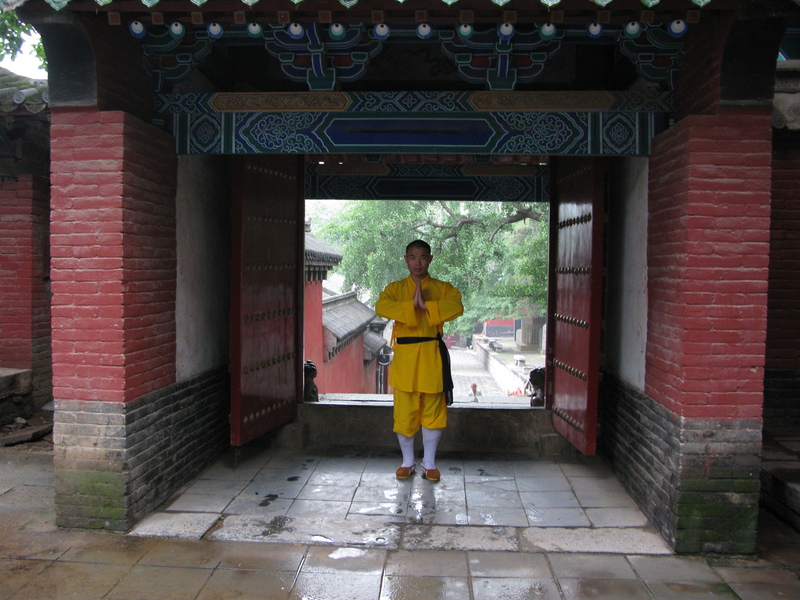 Shaolin Qigong and Kung Fu helps you go beyond your small individual self and find a connection with the fabric of the Universe. It doesn’t give you anything new; it simply connects you with your body’s internal power and automatic wisdom. 3. Not all workouts are created equal. A person can look strong but this doesn’t mean they’re healthy. Body builders may be inflexible and internally weak. Yoga practioners may be flexible but ask him or her to perform a martial art’s kick and they have no power or speed. The Shaolin Workout is a full body workout which addresses every single body part and integrates flexibility and strength with power and speed. 4. Balancing Yin and Yang is the key to health and longevity. 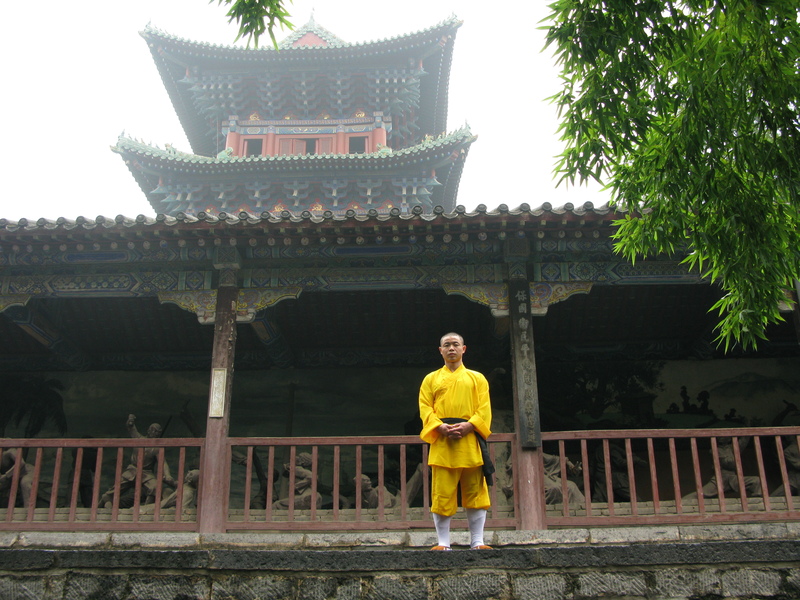 The Shaolin Temple has a long tradition of self-massage, which is one of the oldest healing practices. Massaging with the bamboo rods of the Instant Health Massage Brush combines sports, acupressure and deep tissue in one massage. Because the self-massage is convenient and cheap – it’s just the cost of a brush – you can do it on a daily basis after you’ve finished your training or if you’re pushed for time, a few times a week. 6. What you give, you receive. Food is medicine and fuel for your body. What you give to your body, you receive. You give it fast food, you receive energy slumps, sluggishness and sugar drops. You give it wholesome food, you receive high energy, vitality and stable sugar levels.